So you can see why they would be hard to forge. So how do you get these answers? The key is another entity in the Haunted Woods; the Esophagor. that’s near impossible to find. Any item he asks for will come from the list of Spooky Foods. When he gives you his desired dish, you can then go to the shop wizard and find the cheapest one you can. In general, you’ll want to spend less than 6,000 Neopoints on the food items to get some return on your investment from the Brain Tree. Once you’ve fed the Esophagor, he will give you one part of the Neopets Brain Tree Quest answer. "32 BN" for instance, or "Haunted Woods" as a location. So now you have half the answer; now what? Now you feed the Esophagor a second time. Once you’ve slaked his hunger a second time, he’ll give you the second half of the Brain Tree’s request. Armed with both halves of the answer, you can now return to the Brain Tree and get your reward! Reward: Is It Worth It? Fruit Juice, which can cost upwards of 7,000 NP, or Grundo Stix that can cost over 15,000 NP! So, is it worth it? That, too, depends on luck. 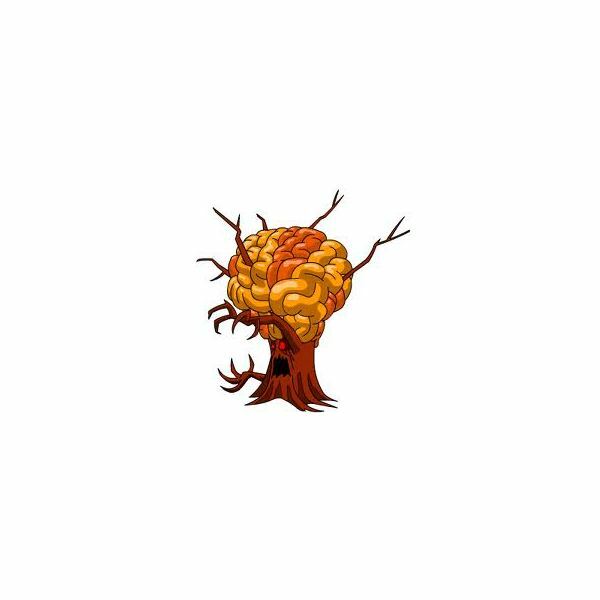 The Brain Tree, the first time you do his quest, will reward you with himself as a challenger in the battle dome. If that’s something you want, spend as much as you feel up to for it. If you’ve done the quest before, then he will reward you with an amount of Neopoints somewhere between 1,000-2,000 on average. Sometimes, more, sometimes less. On rare occasions he’ll even award you upwards of 30,000 NP! He will also reward you with an item. It could be something like the Mummy Baby Petpet, worth 3-4 thousand NP. Or he could reward you with the 300-NP Brain Tree Splinters. So, how worth it the reward is depends on how much you spend and what you get in return. Just remember, you can only do the Brain Tree Quest once every 24 hours!